MATE is a promising project dedicated on keeping the old traditional Gnome 2.x desktop alive. 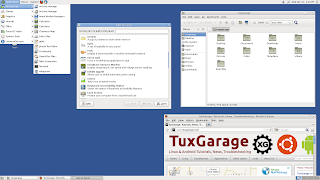 They aren't adding any new features but they are maintaining Gnome 2.x and making it compatible with new desktops, and also fixing any bugs they find in this process. 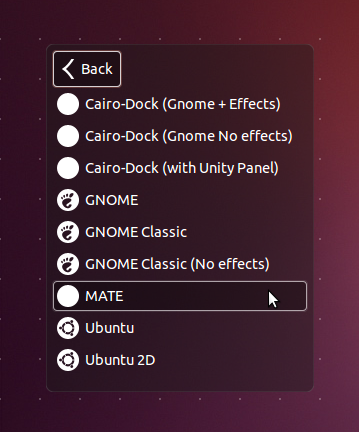 They have already ported several themes, applets and applications to MATE which were initially written for Gnome 2.x, and the list keeps growing. Most importantly, they have succeeded in resolving conflicts between MATE and Gnome 3.x, which means that MATE is now usable on distributions that come with Gnome 3.x without breaking anything. However, one of the limitations of MATE at the moment is that it doesn't work very well with Compiz. I myself tried to run MATE with Compiz and the result was non-decorated windows. Some say that MATE when running with Compiz, starts eating up too much CPU. To install it in Ubuntu Oneiric, just replace "precise" with "oneiric" in the first command. Once MATE is installed, log out, and from the login screen, choose MATE as your session and login.